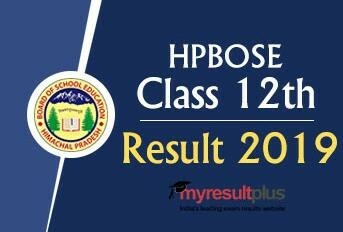 The result for the Class 12th of Himachal Pradesh Board of School Education (HPBOSE) is expected to be declared today i.e. April 20, 2019, at 5 pm. HPBOSE Class 12th Result 2019 update: HPBOSE Class 12th Result 2019 is not going to release today that is April 20. CISF Constable Driver Result 2017 update: CISF Constable Driver Result 2017 is now available on the official website. The Assistant Executive Engineers (AEE) screening test result 2019 has been declared by the Andhra Pradesh Public Service Commission (APPSC).